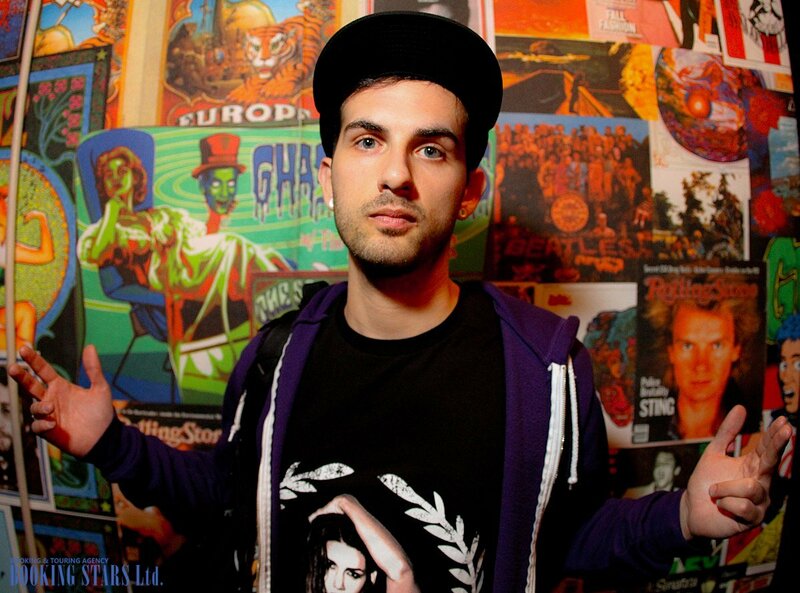 Borgore was born on October 20, 1987, in Tel Aviv, Israel. He is a DJ and a producer. 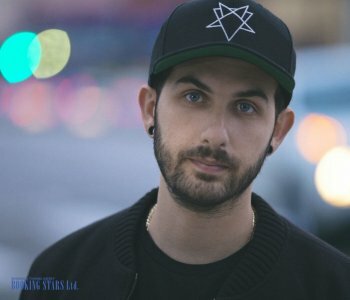 Borgore, whose real name is Asaf Borger, founded Buygore Records. Not too many details are known about Borgore’s early years. He attended Thelma Yellin, which is considered to be one of the most prestigious music schools in Tel Aviv. Borgore was learning how to play jazz in school. He learned how to play saxophone since an early age and was even called a child prodigy. Asaf had to put the music career on hold due to service in the army. The time Borgore spent in the military was wasted in terms of his music career, since he served as a fitness trainer. When he came back, Asaf changed his music preferences and made a decision to start learning the drums. In a few years. Asaf visited a nightclub in Tel Aviv where he first heard UK dubstep. This style impressed him so much that shortly after the visit he started creating his own tracks. In the competitive world of the dubstep artists, Asaf managed to find his niche by changing the dubstep and making it his own. His new style immediately became a hit. 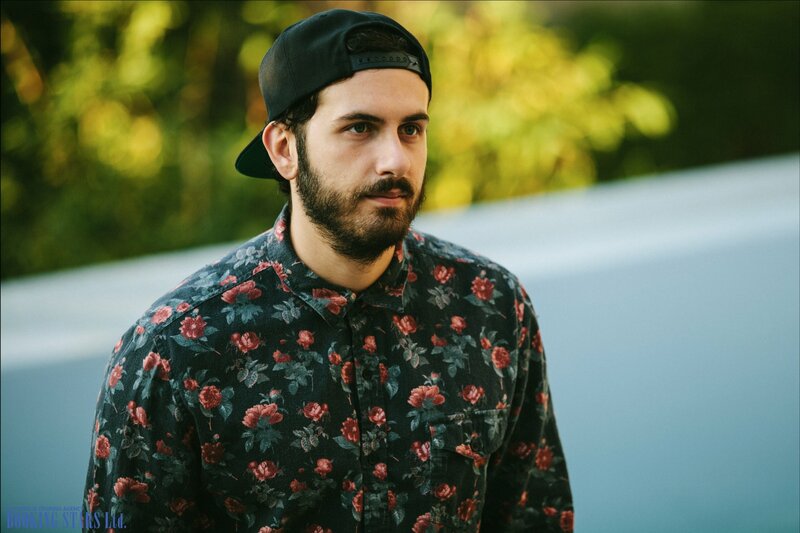 By touching on the controversy, Borgore easily earned sufficient attention and built a solid fan base. 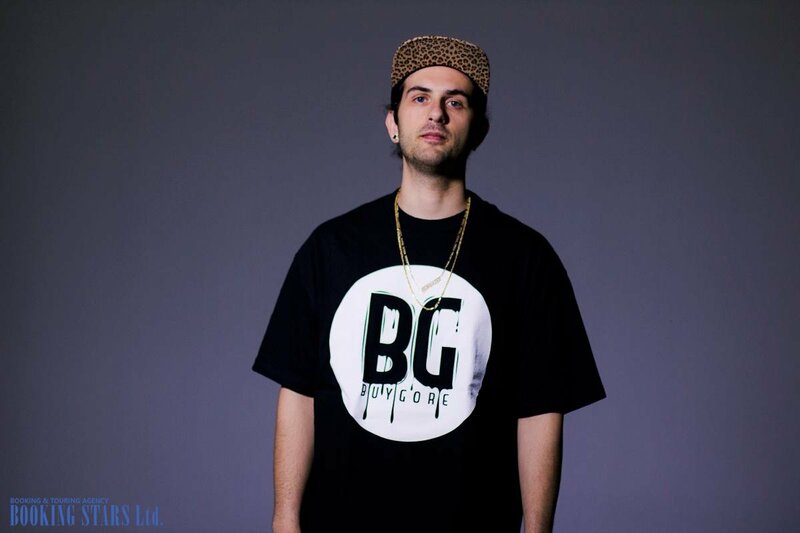 Borgore earned international fame and was noticed by Miley Cyrus. Some say that Borgore substantially influenced Miley’s work. 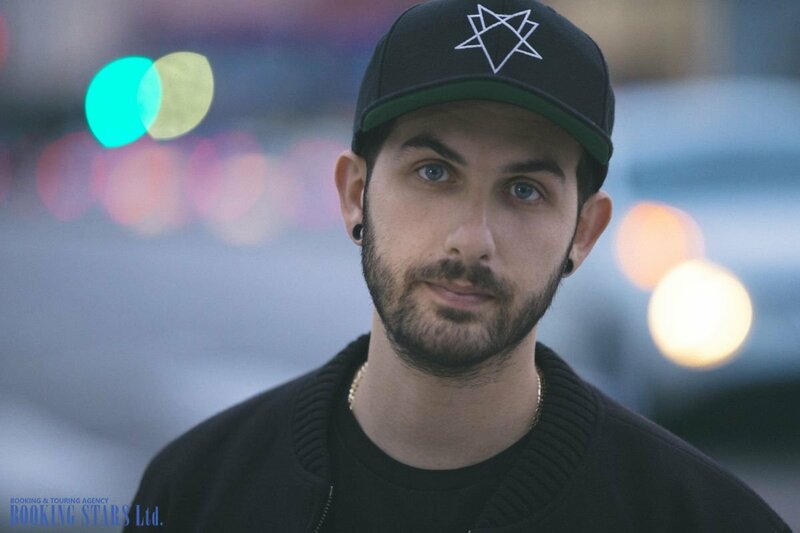 To date, Borgore released one studio album called #NEWGOREORDER (2014) with Dum Mark Records. The plans for another studio albums are unknown. However, Borgore released over a dozen popular EPs. He created more than 20 singles and various remixes, including the popular “Needed Me More” by Rihanna. Borgore worked with numerous celebrities, including Cedric Gervais, Cyrus, and Diplo. He continues to work on his music and performs live. Borgore’s net worth is currently about 3 million dollars.